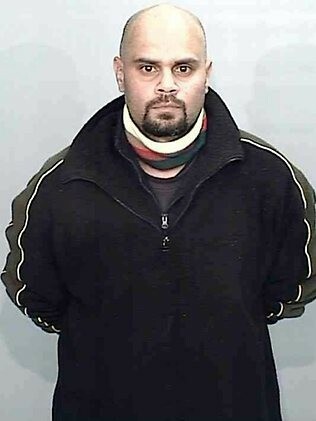 Australia’s most wanted man, Malcom Naden was captured from the remote areas of bushland on Thursday morning. Naden has been on run for more than seven years now. 38-year-old Naden was under the watch of the police since last December when the police confronted him in the unreachable and unknown area which is about 180 km north of Sydney. The combat led to one of the police officers being severely injured. Authorities did not back out of investigation but instead have spent millions of dollars to recover him from wilderness. Several month long search of the police department paid off today when they finally found the long lost convict. 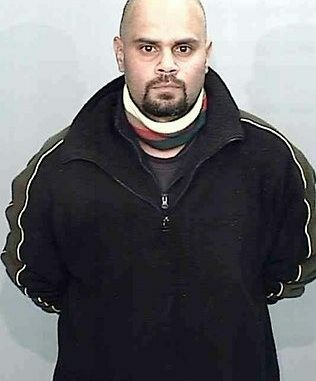 After Naden’s successful evasion from the last attempt to capture him, police had announced prize money of 100,000 Australian dollars to anyone who catches him alive or dead. This was the first time ever in the criminal history of Australia that a bate this high was put, after Ned Kelly in the last century. Naden was on the run after murdering the 24 year old Kristy Scholes (2005) and assaulting a teenage girl the year before that. Alongside these serious crimes, he is also convicted of a list of other crimes, to which Naden has added the attempted murder of a uniform policeman last December. The police barged into the house of Naden on Thursday night with a team of dogs and 20 policemen. Police reports that Naden was armed when they caught him and he gave up after a dog bit him. He was taken to the hospital for first aid and is now in a “healthy condition”. Toronto FC Sign Midfielder Efrain Burgos Jr.